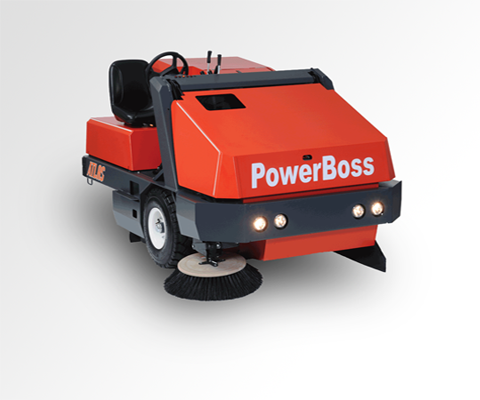 Floor Scrubbers Tennant, PowerBoss, Factory Cat, and Bulldog industrial floor scrubbers, including ride-on and walk-behind scrubbers. FLOOR SWEEPERS Tennant, PowerBoss, Factory Cat, and Tomcat industrial floor sweepers, including ride-on and walk-behind sweepers. 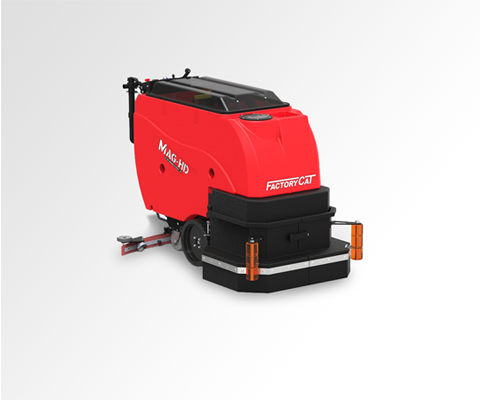 Used machines Used and reconditioned floor cleaning machines, including floor scrubbers, sweepers, buffers, and burnishers from top brands, like Tennant, Factory Cat, and more. 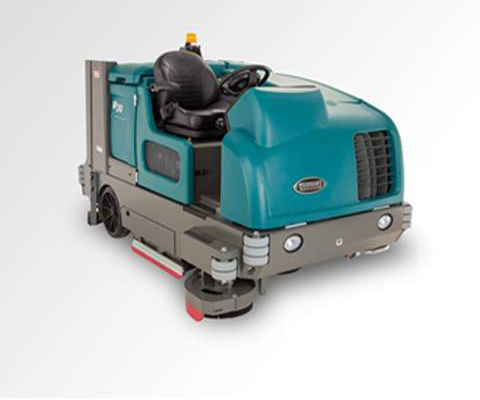 Rental machines Floor sweeper rentals and floor scrubber rentals in Illinois, North Carolina, and surrounding areas with short-term and long-term options. 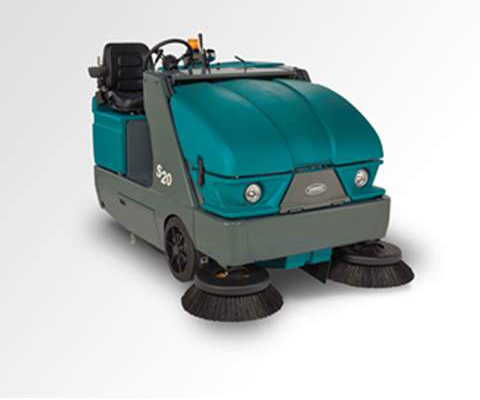 We offer floor cleaning solutions for an array of applications from large to small equipment, indoor or outdoor machines, and industrial or commercial sweepers and scrubbers. With our wide selection of American-made, high-quality brands and models available for renting, leasing, or buying, we have a tailored solution for you. Serving Illinois, North Carolina, and the U.S. for over 24 years, Factory Cleaning Equipment, Inc. (FCE) has been dedicated to helping customers maintain clean floors. From quality, industrial floor scrubbers and sweepers to equipment service, detergent, and replacement parts, we are the best resource for all your floor cleaning needs. A compact, heavy-duty floor scrubber that has quickly become the best way to clean your gym mats, brewery floors, restaurants, auto dealerships, and more! When you partner with us, you can be confident you’re treated like a part of the family. Our valued customers are the driving force behind all that we do. And because of this, our sweepers and scrubbers are engineered with you in mind, creating a cleaner, safer, healthier environment for your employees and customers. Love love love our Bulldog Scrubber! We can keep our gym clean and ready for our athletes in very little time and with very little effort with our Bulldog Scrubber. We recently needed to replace a couple of parts and that too was very easy and took no time at all. Over and above the prompt and efficient service rendered by FCE staff, their smiling faces and pleasant voices say a lot about a business. Even though it is counter intuitive to desire an equipment repair situation, I look forward to working with FCE staff again. Very helpful in getting what I needed. Great products and great customer service! We would recommend them to anyone! Grede Foundry, American Axle & Manufacturing, Inc. The Customer Services at Factory Cleaning Equipment is outstanding! I couldn't ask for a better team to work with me on my floor cleaning needs. Look forward to continue to work with them for years to come! Easy access, easy to navigate, easy to order. Quick delivery with everything in stock. Doesn't get much better than this.